Android users can now talk to Cortana – the first personal digital assistant – which is a patented product of Microsoft. She is available on all the devices running Windows 10. Earlier in May, Microsoft said they will make Cortana available for Android and iOS users. Therefore, a beta version of Cortana has been rolled out by Microsoft for public. 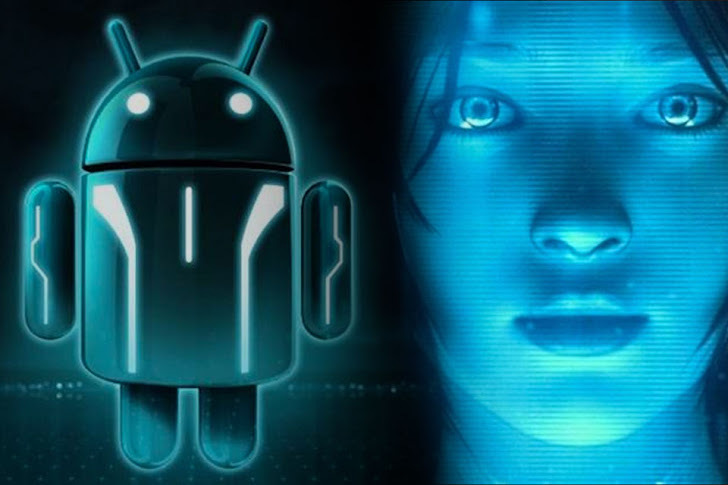 Yesterday, Microsoft made an announcement stating the availability of Cortana for the rival Android platform. This will enable the Android phone users to replace the Google Now shortcut by pressing and holding the home button in order to activate Cortana instead. Cortana maintains the same user interface and functionalities as it has in Windows devices. Now the users will get choices between whom to choose, Cortana vs. Google Now. People might like the change, as Cortana is largely appreciated by Windows users. As it is the beta release, by experiencing the good and the bad part will only help Microsoft improve and provide a more enriched experience. Also, some features are kept to the native environment as of now, for example, toggling settings, opening apps or activating Cortana hands-free by saying "Hey Cortana" are only available on Windows for now. We shall hope to see final release in the coming weeks overpowering the beta release. As of now Cortana on Android is available in the United States only, you can experience Cortana app for Android by visiting this link.